For families (e.g. 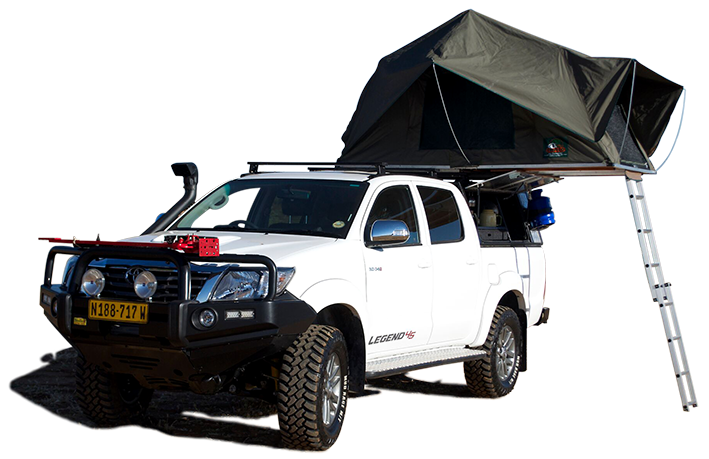 two parents with a little child) we can install an oversized roof tent of 2.4m deep x 1.6m wide. Just let us know in your email, it’s for free.